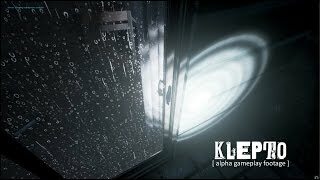 Klepto is a VR supported burglary simulation game coming to Steam this Spring. 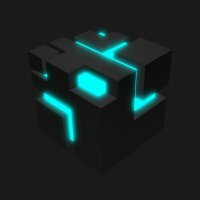 For more information visit our Steam Greenlight page. Mind the outdated Greenlight trailer. We've got an updated one releasing soon! Thanks for the feedback, Cosmo Duck! We haven't advertised it too much but the game does have an overarching plot that helps drive the players progression from amateur thief to high-tech professional. In addition to the main plot, the player meets various contacts during their progression. These contacts are not only individuals who buy specific types of loot, they also give the player an opportunity to complete some side jobs for them. The funds obtained from selling the loot can be used to purchase better equipment, vehicles and vehicle upgrades. 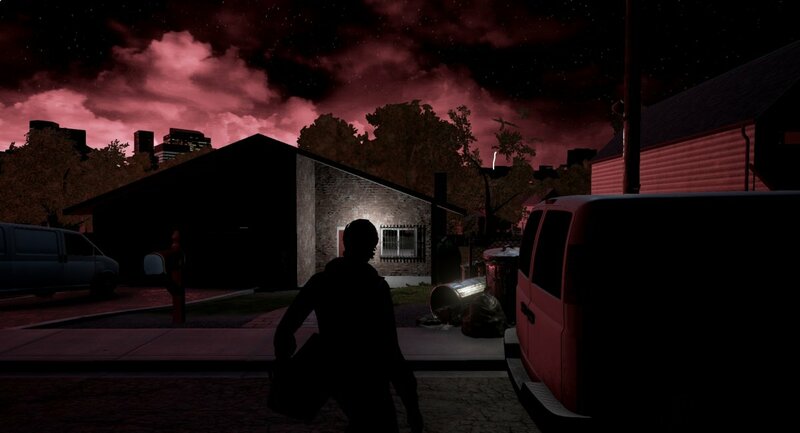 The player's van will be where a majority of funds are invested. The van is essentially their home where we'll display rare collectible loot, host in-game menus, etc. With the right upgrades, the van can be fitted with high-tech equipment to bypass security systems, tap into CCTV networks, exploit home automation systems, etc. or used for low tech break-ins by offering a disguise and the ability to haul more loot. In addition to the financial rewards of robbing more houses, we've also found that many players really enjoy the exploration aspect of the games neighborhoods. Because of this we plan to sneak in a lot of fun surprises and easter eggs to keep people curious about the contents of the homes they haven't broken into yet. Thanks for the roast! Regarding the graphics, was this based on our old Greenlight trailer? I just swapped out that dated video with some recent gameplay footage. Take a look if you have time and let us know how you feel about the improvements.